in the World of Twelve! 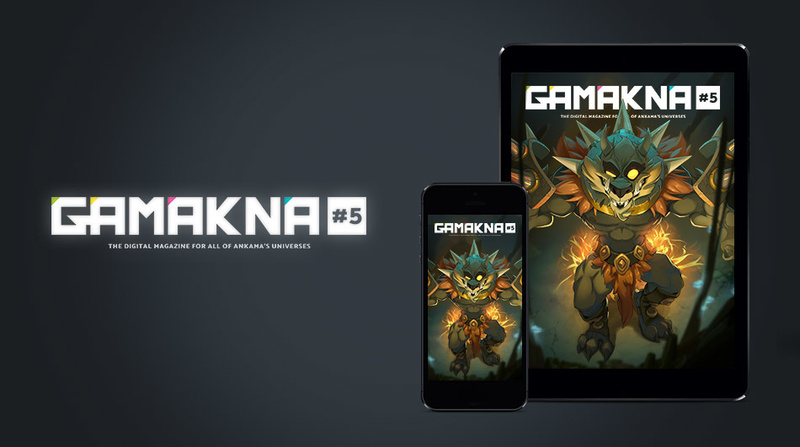 evolve it... and find them in your Ankama games! 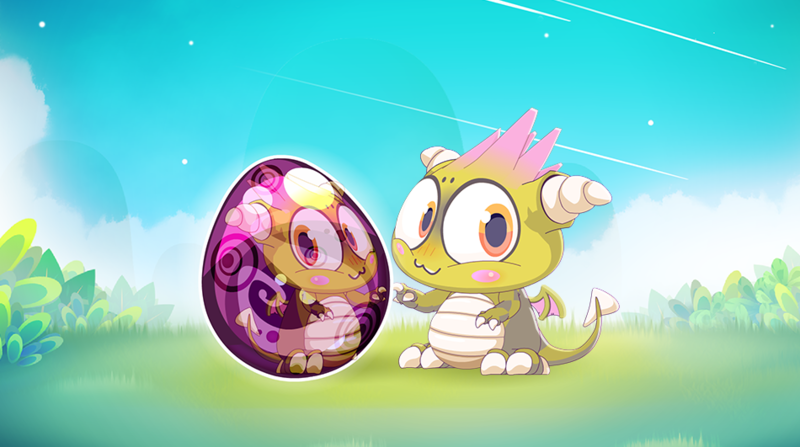 Update 1.2.0: Where Are My Dragons?! and collect all the pets! 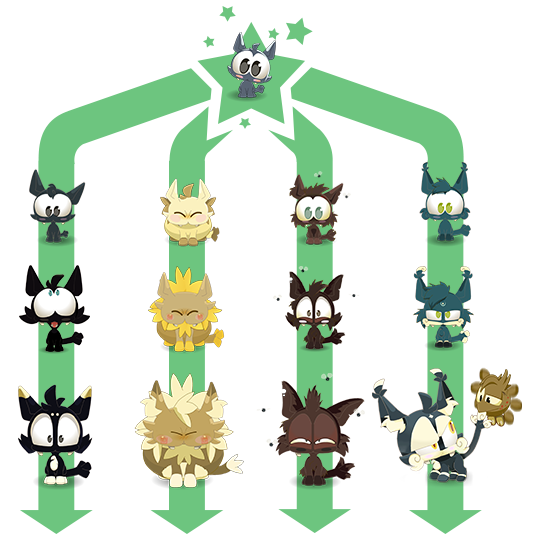 Customize its environment, give it different styles, and monitor its growth curve to unlock one of the six possible evolutions. 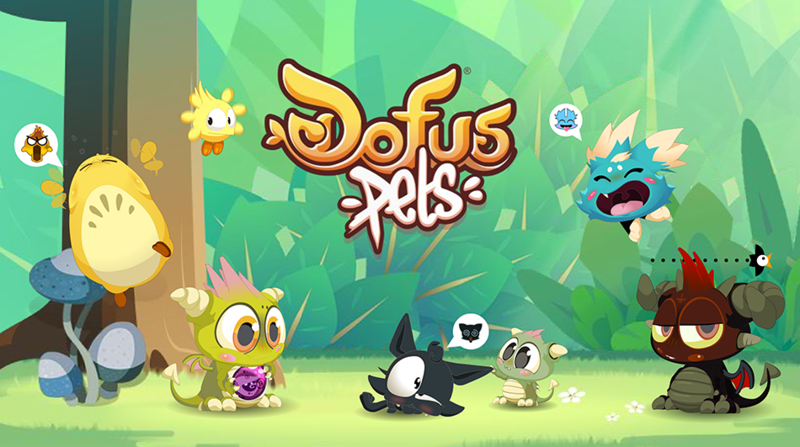 Collect all the pets and find them in DOFUS, DOFUS Touch, WAKFU, and Krosmaga! Whether you're playing alone or not, you can enjoy the mini-games, create your own challenges, and face your friends' challenges to win the jackpot! 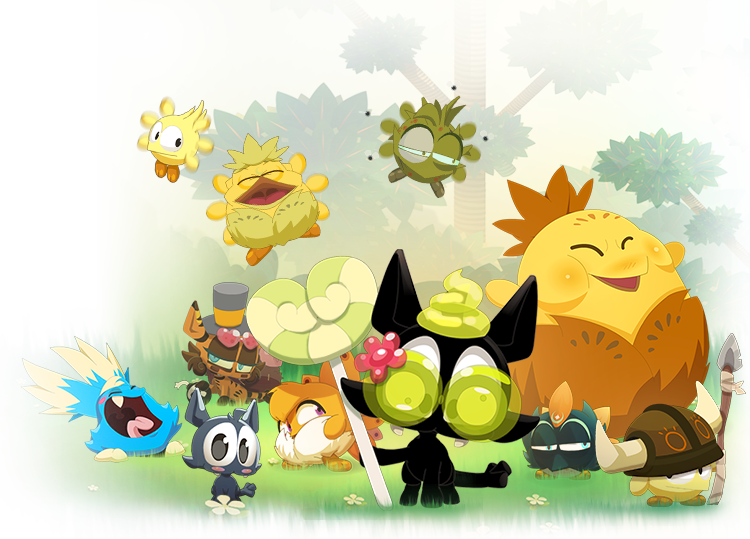 Take part in skin contests and turn your pet into a true star of swag! Share your advice on social chat, grow your network, and become a pillar of the community!